Laser hair reduction is one of the most common cosmetic procedures in the U.S. It beams highly concentrated light into hair follicles. Pigment in the follicles absorbs the light, a process which destroys the hair. Before getting this treatment, you should consider some of the following pre-operative recommendations. If you are considering laser hair reduction, you should limit plucking, waxing and electrolysis for six weeks prior to treatment. The reasoning behind this is that the laser works by targeting the hairs’ roots, which would be temporarily removed by waxing or plucking. Avoiding sun exposure as best as possible for six weeks before and after treatment is also highly advisable. Finally, keep in mind that pigmented skin tends to make laser hair removal less effective and could increase the risk of complications. Board-certified physician Dr. Sharon Gertzman uses the most effective laser hair reduction tools on the market today, like the Sciton® Profile Laser MicroLaserPeel™. For more information about this or any other cosmetic procedure, contact our office located in Pennington. Ready to finally get rid of stubborn areas of fat — but don't want to have liposuction surgery to do it? SculpSure could be the solution. Here are just three reasons why it's so popular. Are wrinkles and loose skin making you look older than you want? TempSure Envi can help your skin look smoother, firmer, and more youthful without surgery or incisions. Plus, there's no downtime! It may be freezing out, but you're ready for summer fun, and you've promised yourself that you'll have the body you desire for the season of tank tops, bikinis, and sundresses. Find out how SculpSure can help ensure that you keep that promise to yourself. Want to know how celebrities get their glowing skin? Read on to find out the secret to how Hollywood’s most beautiful women get their smooth, radiant and forever-young-looking skin. 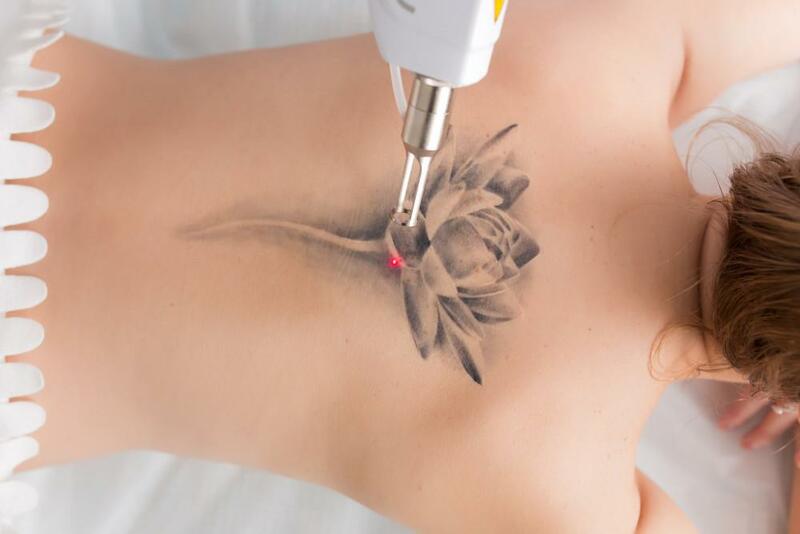 If that tattoo you got years ago feels a little dated, or if you’re simply looking for a change, the PicoSure® laser treatment system is the industry standard for tattoo removal across the complete spectrum of ink colors. You’re already using a great skin care system, and you avoid the sun. Yet, you’ve noticed more wrinkles lately. And now it looks like you’re getting jowls. Is there any way to turn back the clock to younger, fresher-looking skin?